While I was in San Diego I met up with Cary Pennington and second shot a fabulous wedding at the US Grant Hotel and Saint Agnes Church. It was definitely a 5 star event! 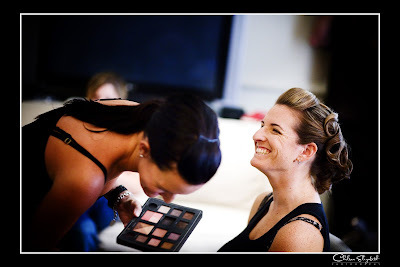 We started out with some getting ready shots at the US Grant hotel. The newly renovated hotel looks amazing on the inside. The rooms are very posh. I totally digged getting to ride in the limo with the guys over to the ceremony. I just love those party buses! For the formals we headed over to Balboa Park. The architecture was amazing! I so wish I had a place like that to shoot here. 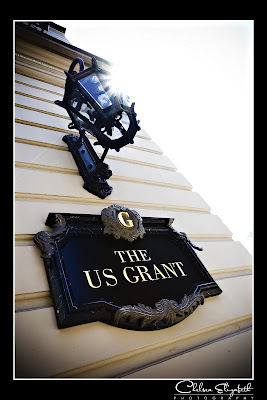 The reception at the US Grant was so elegant. When it came to dancing everyone really hit the floor! Love some of the dance shots from this wedding! 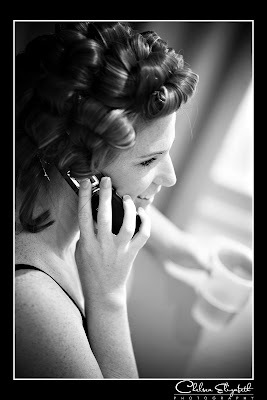 I loved shooting a wedding San Diego, it almost felt like a vacation. The whole weekend was just such a treat. I can’t wait for my next SD wedding! I love my flare!!! I can’t believe I got this shot of some flash flair from a guest. Love it!!! Every good Irish catholic family needs a good ‘ole gig at their wedding. Love the father of the bride getting down!! !